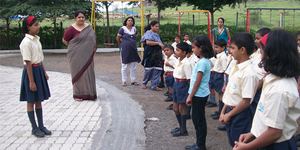 Gat 128,mhalunge Ingale, Chakan-talegaon Road,chakan, Dist:pune, Pin-410501, Maharashtra. 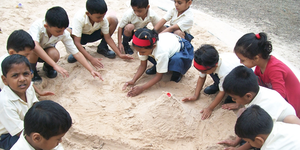 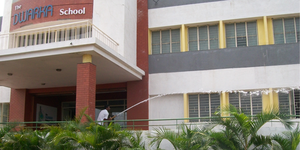 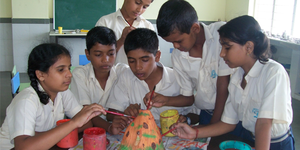 The Dwarka School aims to create individuals who lead fulfilling, economically successful lives while promoting sustainable growth, nurturing the welfare of their world. 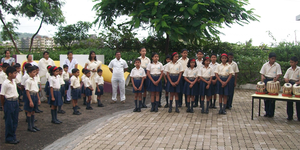 Through its curriculum and activities, the school promotes a culture of academic excellence, hard work and personal fulfillment. 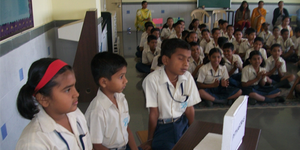 Tution Fees p.a is 29,000 Rs in which excludes Transportation and Uniform Charges. 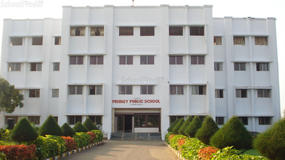 Best schools in Pune, Best schools in Dehu, Best CBSE schools in Pune, Best CBSE schools in Dehu, Best Coed schools in Pune, Best Coed schools in Dehu, Best English medium schools in Pune, Best English medium schools in Dehu.